For Shooting There are 14 products. 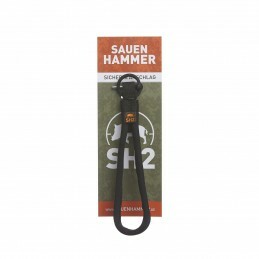 The Bush Stick SWING (4Stable Stick) is light and tough, providing remarkable stability for standing shots only. The Mountain Stick is foldable, ultra-light, tough and for standing, sitting, kneeling, and slope shots. 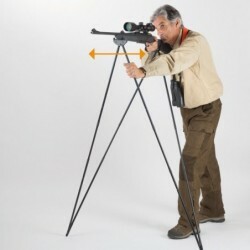 Monteria Stick stand on a single leg, making it easy to change the aiming direction very quickly while remaining perfectly stable. Now you can easyly and quickly attach cameras, torches and bipods to your rifle without affecting accuracy or point of impact.Bearskin Triple Mount enables you to attach torches, cameras and bipods on the weapon where it doesn't affect the impact of the rifle, on the gun stock.